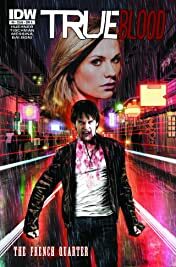 LeDeax, the insane vampire killer has Sookie Stackhouse trapped - will Bill Compton and Eric Northman be able to rescue her in time? 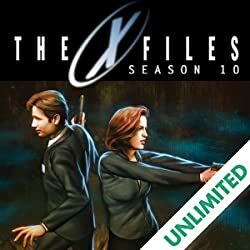 And will Bill find the clue that links LeDeax's killing spree to the local Hep-D epidemic? 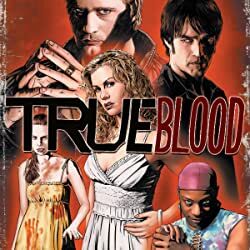 And when Sookie returns to Bon Temps, who is sitting at her kitchen table? 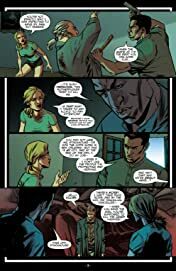 For the answer to these questions - and for some good old-fashioned blood and guts - you HAVE to read this issue! 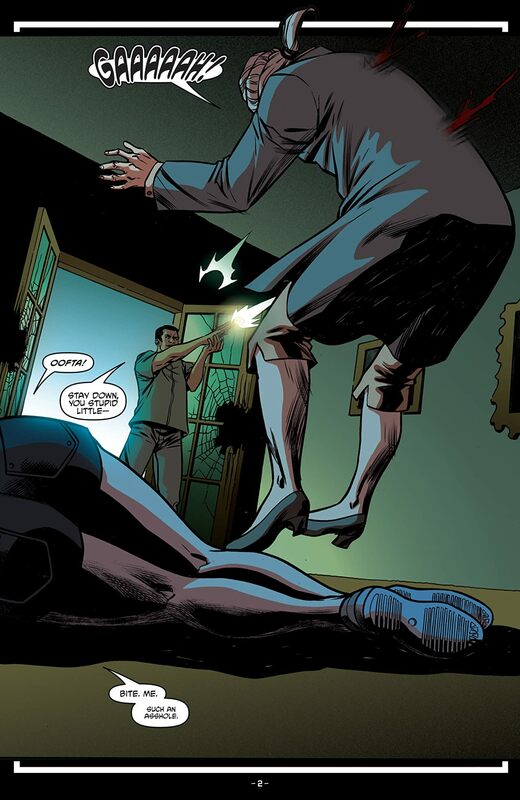 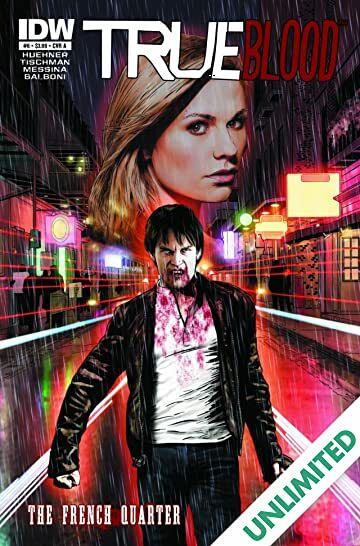 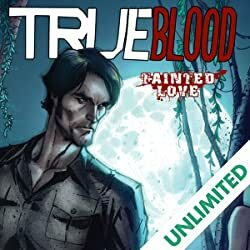 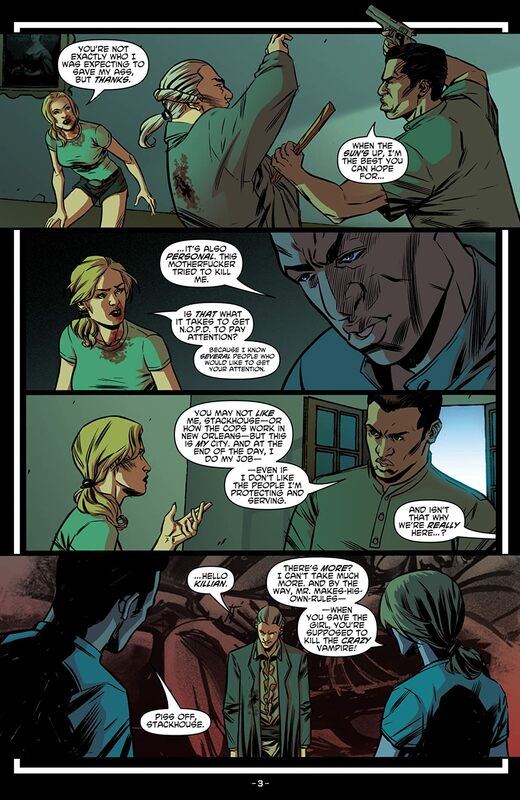 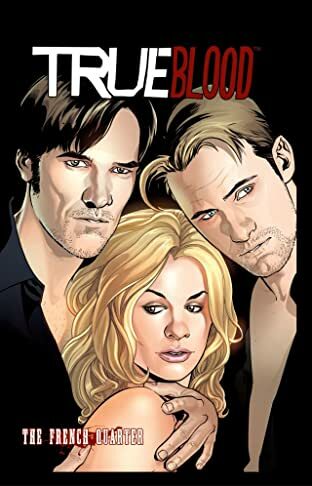 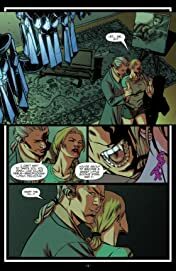 The new original comic book story based on HBO's super successful vampire series, TRUE BLOOD, reaches its hemo-fueled conclusion!